Today’s golf tournament committees are usually looking for golf tee gifts under $5.00 to put in their goody bags. 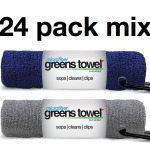 Microfiber Greens Towels are perfect because golfers love having a convenient microfiber towel on their bags, and they cost less than $5.00. 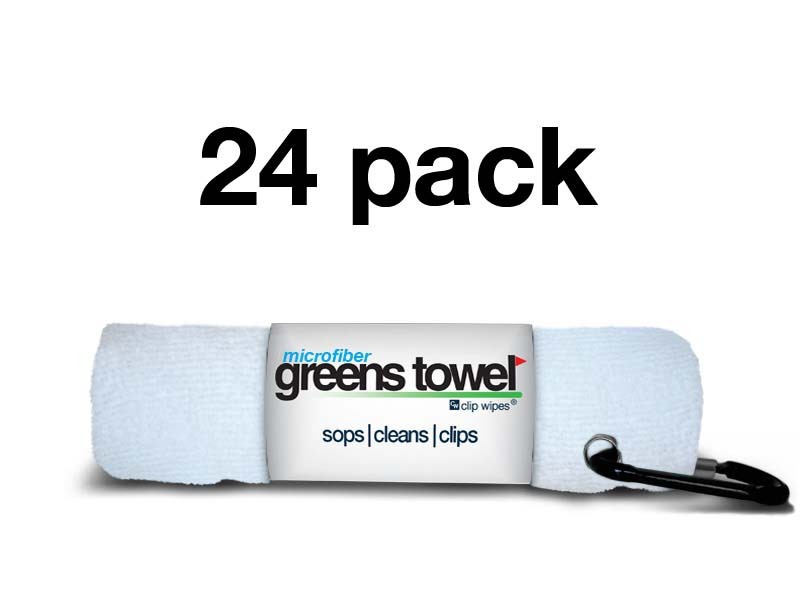 Greens Towels are ideal when used as golf tee gifts, raffle prizes, long drive/closest to the pin awards, and golf auction gifts. Many golf towels are just too big. Greens Towel is correctly sized to keep handy in your back pocket so it’s there when you need it. 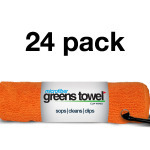 Greens Towel comes with a convenient carabiner clip to quickly attach to your golf bag. Experience the benefits of putting a Microfiber Greens Towel in your event gift bags – Players will use and appreciate them. Greens Towels are the perfect golf tee gifts under $5.00. An affordable tournament fundraiser gift. Free shipping.